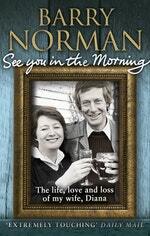 Barry Norman was one of the nation's most popular and enduring broadcasters. Journalist, writer and presenter, he was best known for having fronted the BBC's flagship Film programme for more than 25 years. While working as a gossip columnist for The Daily Sketch, Barry met a pretty, talented young journalist called Diana Narracott, when they were sent to cover the same news story. Within a year they were married, their union lasting until Diana's untimely death in 2011. 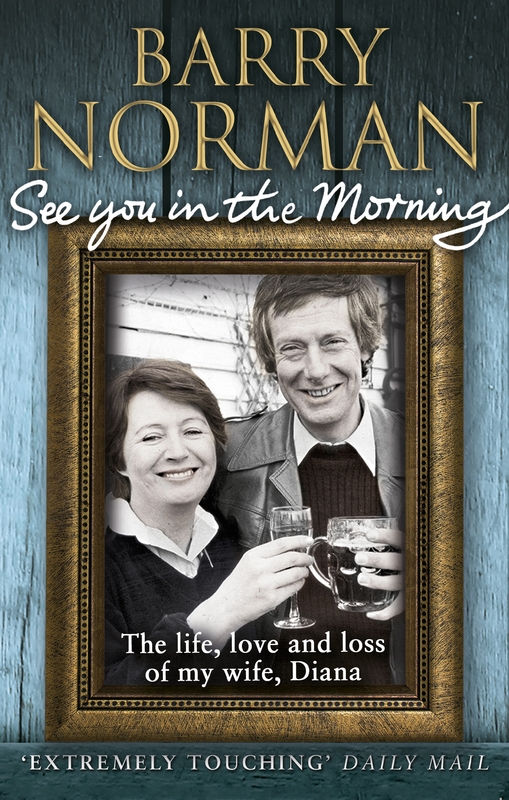 In this heartfelt memoir, Barry introduces us to the remarkable woman he knew so well and loved so deeply. He traces their careers and lives together, describing how Diana moved from being an accomplished journalist, to mother-of-two, to best-selling author. Through his writing, we grow to love Diana's irrepressible nature, fierce intelligence, her sense of fun and even her stubbornness. Writing in his entertaining, inimitable style, Barry shows how, like any couple, he and Diana had their disagreements but that the deep-rooted love and respect they had for each other ultimately ensured a long and happy marriage. With heart-breaking honesty, he shares the difficulty he and their family faced while Diana was fighting ill-health, as well as the pain he still feels at the loss of his wife who he describes as 'the best friend a man could ever hope for'. Love See You In The Morning? Subscribe to Read More to find out about similar books.